2018 Has started and Clearwater Fishing Co. LLC. is Officially Open For Business! Here at Clearwater Fishing Co. we are a Collective of Charter Fishing Guides that fish Clearwater Beach, St.Pete Beach, and Tampa Bay and Together we are able to keep you on the Fish! 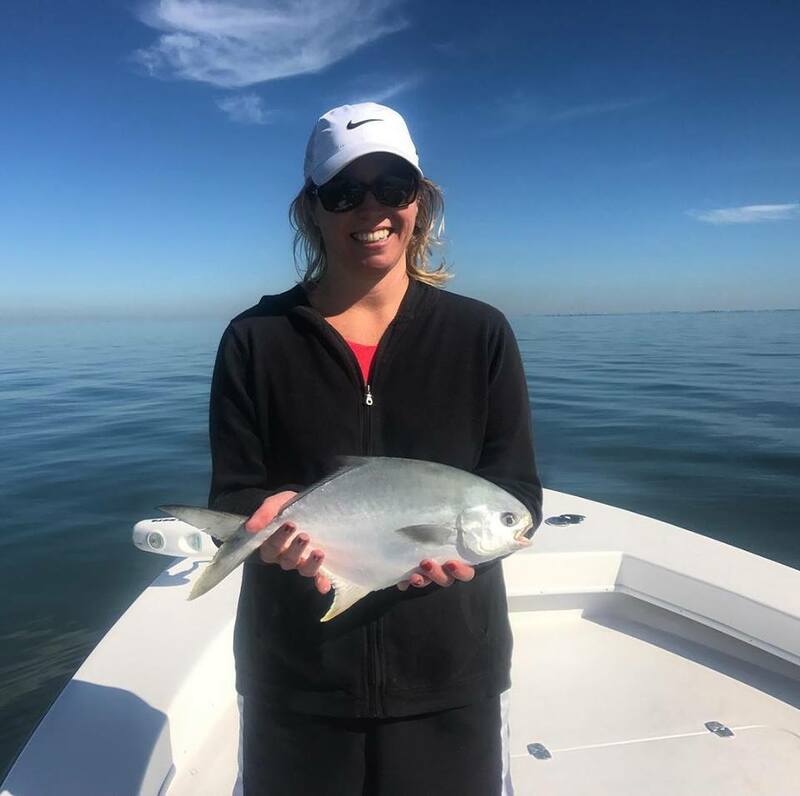 Clearwater Beach – Capt.Jared has been fishing the Clearwater – Dunedin area as of lately, and Big Trout have been the main targets, But sheepshead and Blackdrum have also been regular catches on fishing charters this month. Fishing has been mainly been with live shrimp or Artificial Lures. St.Pete Beach – Capt. 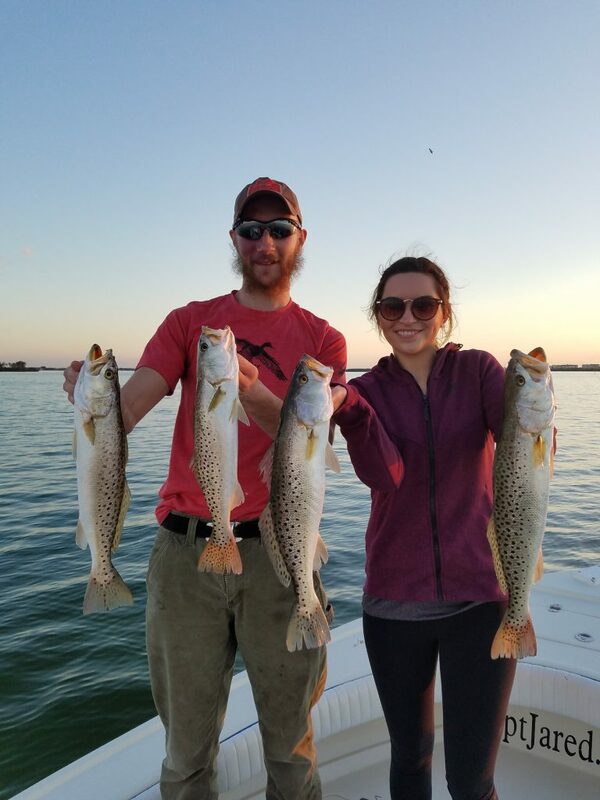 Spencer reports that trout, Redfish, Pompno, Snapper Flounder, and snook were biting good before the cold snap we had last week. 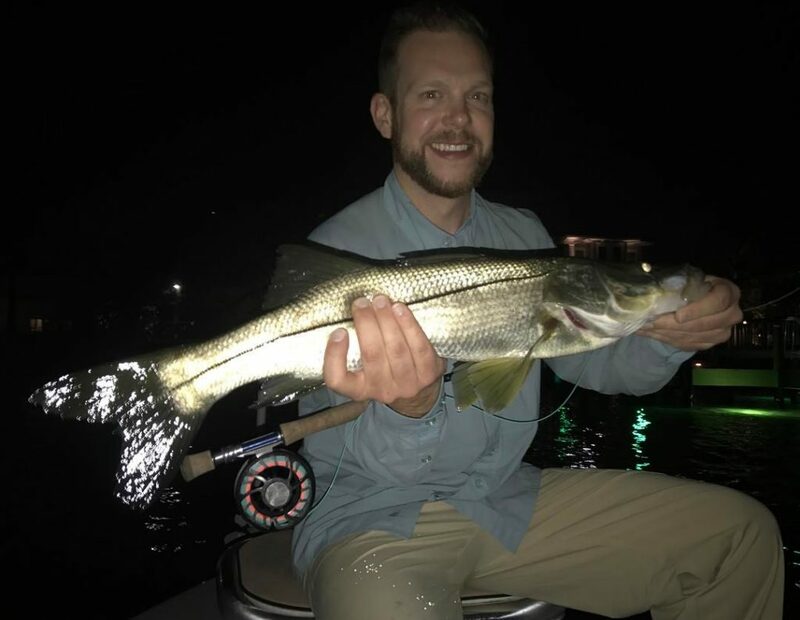 Snook will slow down or shut off completely, but fishing for Trout, Black drum, Sheepshead, Snapper, Flounder, Redfish, and grouper will remain productive for the rest of the month. 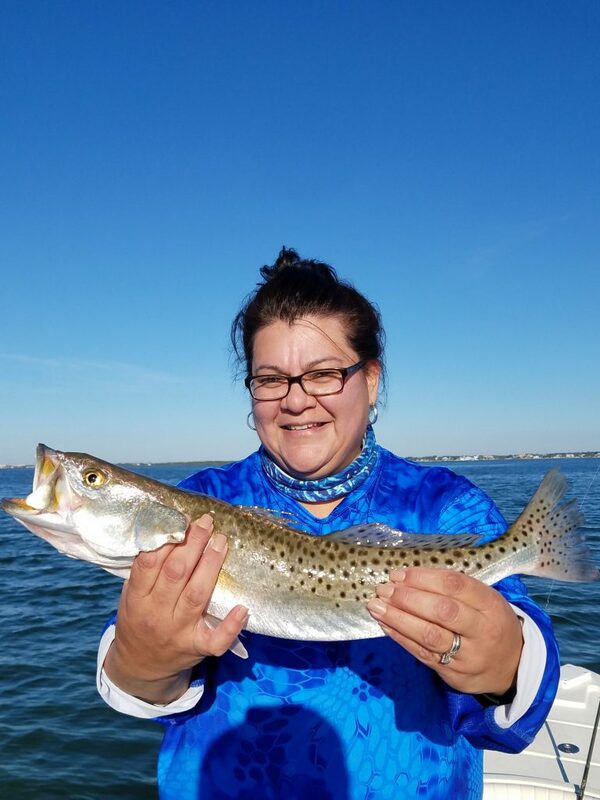 Tampa Bay – Capt.Mike has been fishing inside of Tampa Bay this month and he has reported good numbers of Spotted Sea Trout, along with good numbers of Smaller Slot size Redfish. Sheepshead have also been around the bridges and docks for anglers that have been wanting keep a few fish for dinner. 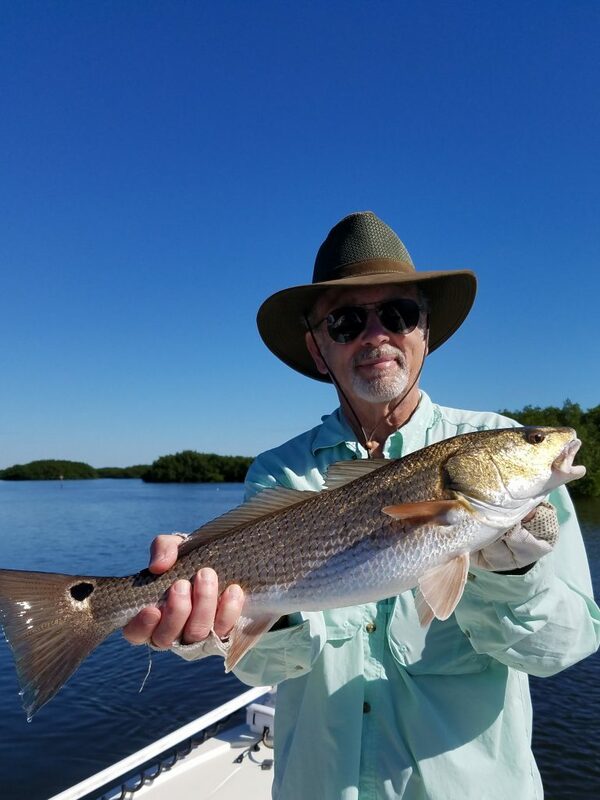 Fly Fishing Report – Capt. Ethan ran a few Fly fishing charters this month already, and tailing Redfish and Night time Dock lights have been productive for visiting anglers both novice and expert! Trout have been abundant and there have a been a few nice size fish caught lately. If you’re looking to give Fly fishing give us a call today. Feb. 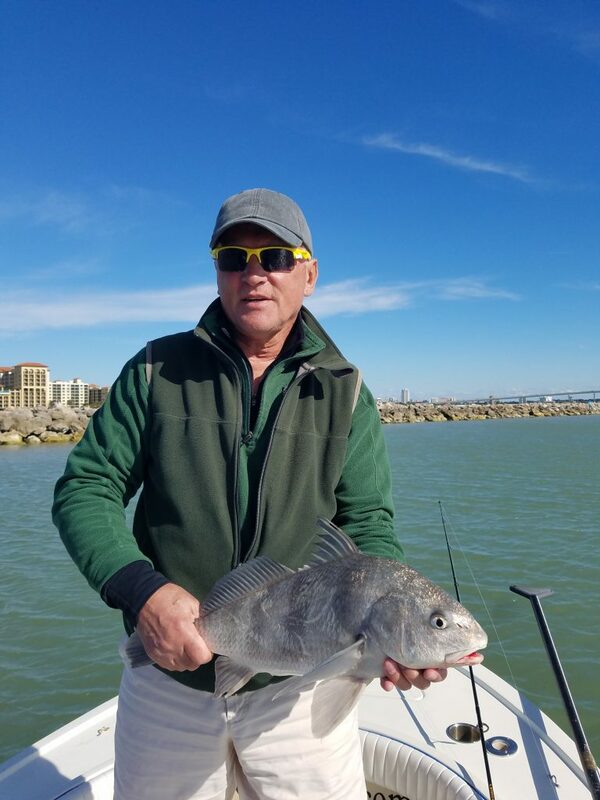 Fishing Forecast – Fishing during the month of February angler should see steady catches of Sea Trout, Black Drum, Sheepshead, and a few Redfish. If you’re looking to Book a Fishing Charter Trip call or text 727-831-0111 for availability.